There are many variables to consider when calculating the optimal seeding rate for your malt barley crop, but one factor is certain – seeding rates are getting higher. 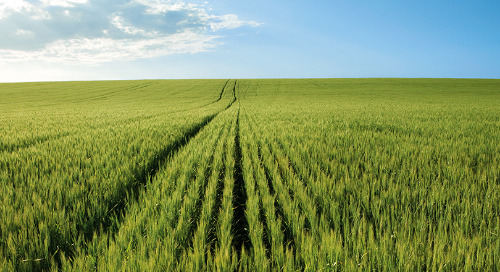 Boles and his team are experts at providing their clients with highly customized rates for all crops. Their recommendation always starts with seed quality analysis, which provides a guideline to calculate the specific seed rate. “We always drill right down to the particular farm and seed lot,” Boles says. Soil type, seeder performance and seed mortality rate all factor into the calculation. 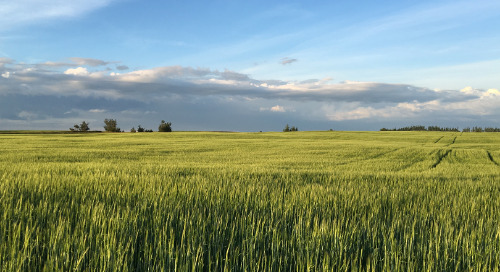 According to Boles, a malt barley grower should always target in the range of 28 to 35 live plants per square foot, which equates to about 30 to 40 seeds per square foot. That’s the equivalent of 300 to 400 seeds per square metre. “Our benchmarks right now are 28 seeds per square foot in the drier regions and 35 in the areas where there is enough moisture to sustain 35 live plants per square foot,” he says. A higher seeding rate can also help with protein management, an important factor for malt quality. “I find that the higher seeding rate does help manage protein levels – it doesn't get so much nitrogen concentrated in each plant… all that nitrogen is diluted nicely into more plants. And that typically lowers protein,” Boles explains. 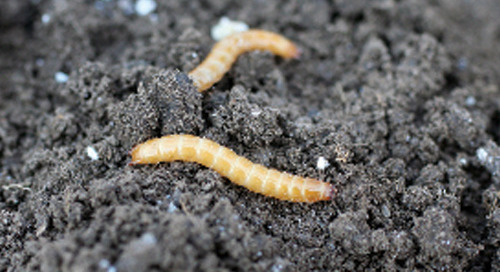 Boles reminds growers, however, that you can seed too high. “The only negative effect would be if you do seed too heavy, then you can get some lodging, because we just can't control the height of that crop very well,” he says. His watch-out for growers who use seeding rates that are too low is that the crop will have difficulty competing against wild oats. 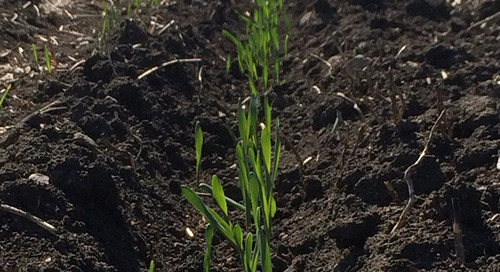 A crop seeded at a low rate also tends to be at various stages of development, which skews harvest timing. 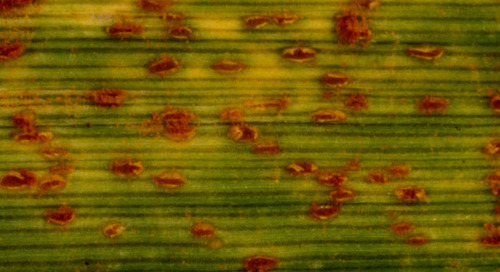 Keeping the flag leaf clear of disease is important for protecting your malt yield and kernel plumpness. 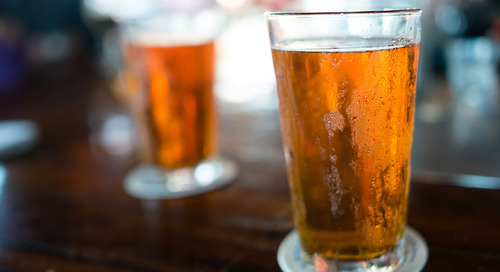 A foliar fungicide can help make sure you make malt. 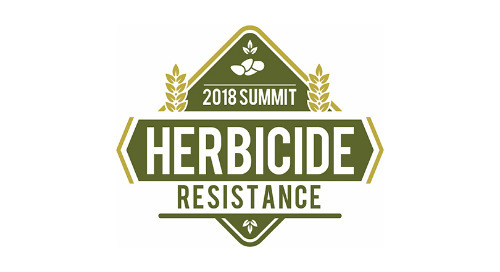 Chadrick Carley, Syngenta’s Agronomic Services Manager, Western Canada, shares what he learned at the recent Herbicide Resistance Summit. Agronomist Jack Payne explains what you can do to manage the nitrogen levels across different field zones.